Digital pathology is an emerging field in medical imaging that is expanding rapidly, where glass slides containing tissue specimens are digitised at very high resolution and then analysed. The analysis requires large amounts of time from pathologists and there is still a high degree of subjectivity. A group of researchers from three Dutch universities – Nijmegen, Utrecht and Eindhoven – came up with a competition called Camelyon Grand Challenge 2016 in which the challenge was to evaluate algorithms for automated detection of metastases in stained whole-slide images of lymph node sections. 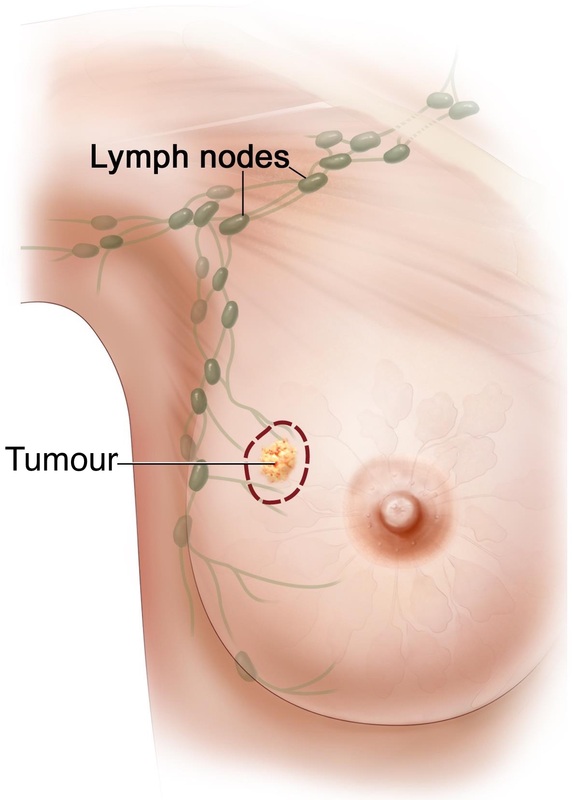 The universities provided a large dataset that focused on sentinel lymph nodes of breast cancer patients (see below left, © Terese Winslow). There were 32 submissions from 23 teams that met the 1 April 2016 deadline and the winners were a research group from Harvard Medical School and the Massachusetts Institute of Technology (MIT) whose algorithm surpassed the performance of an experienced pathologist. Andy Beck from Harvard and Aditya Khosla, who had just completed his PhD in machine learning and computer vision at MIT, combined their talents to apply deep learning techniques and build an algorithm based on convolutional neural networks to automatically detect the presence of metastases. Emboldened by their success in Camelyon2016, Beck and Khosla launched a company called PathAI that is finding solutions in three areas: research and pharma; global health; and clinical diagnosis. Last week the Dutch company, Royal Philips, released a statement in which they announced a strategic partnership with PathAI, aiming to develop solutions for improving the precision and accuracy of routine diagnosis of disease. Their initial focus will be on applications to automatically detect and quantify cancerous lesions in breast cancer tissue. Abloodymazing yet an almost obvious field of development. I can imagine algorithms in 2D but when it comesto 3D then it is for the boffs. No problemfor CapeRay though.